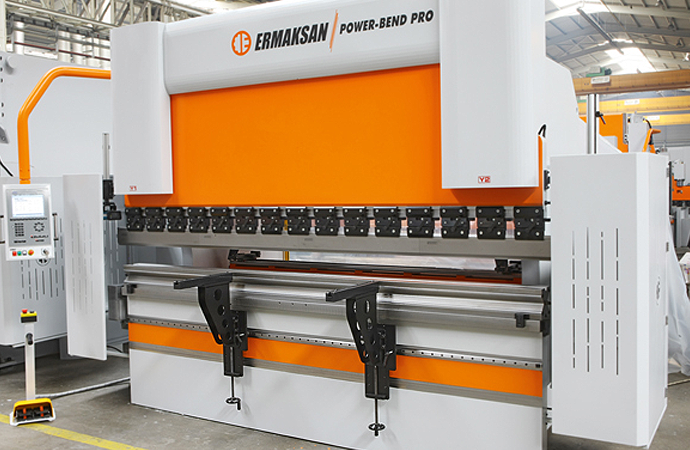 Prestige Equipment is proud to be the exclusive NY, NJ, PA distributor for ERMAKSAN Metal Fabricating Machine Tools. 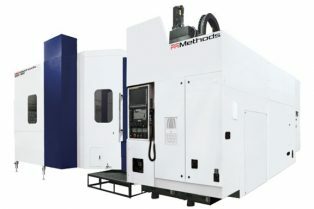 ERMAKSAN is well known for high quality, affordable, high-tech fabrication tools. With 49 years of manufacturing experience, ERMAKSAN continuously strives to provide the best purchasing experience by means of price, delivery, quality, training and after-sales technical support.